This program is presented in partnership with Pittsburgh Arts & Lectures. 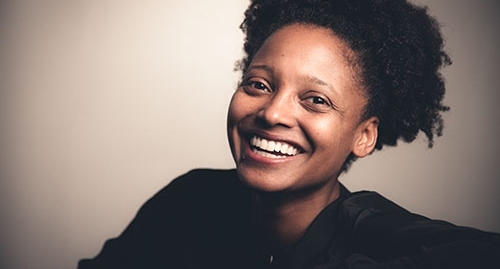 Pulitzer Prize Winner, Tracy K. Smith, reads and engages in a community conversation in the Hill District. Poet Laureate and Pulitzer Prize Winner, Tracy K. Smith reads her work, followed by moderated conversation.